European Health Insurance Cards (EHIC) may not be valid after 29 March, so comprehensive travel insurance is more important than ever. 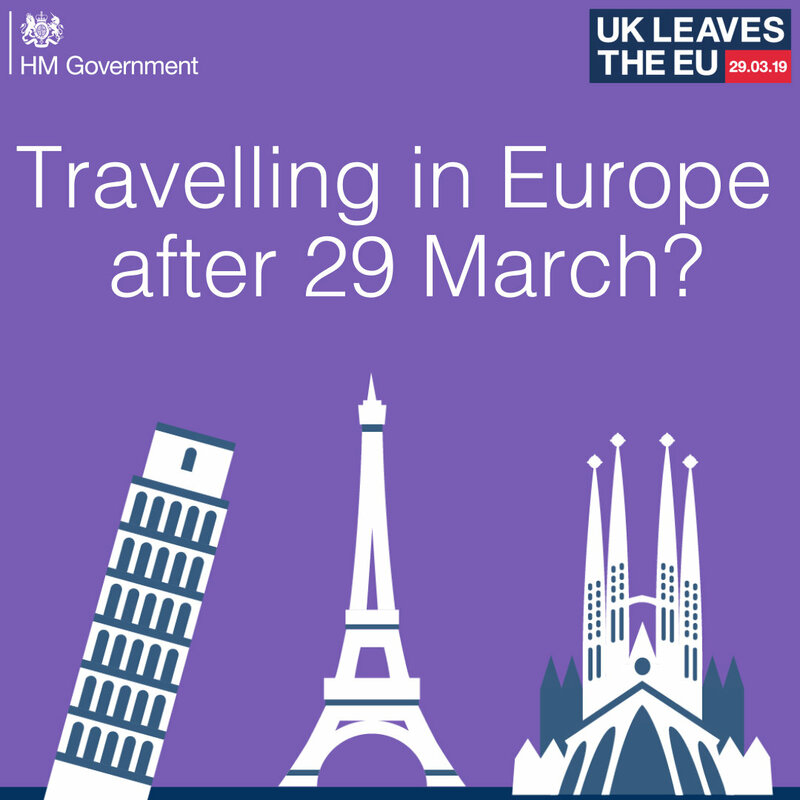 If you’re travelling around 30 March (or a future exit date if it is delayed) and in the first few months following the exit, allow a lot more time to go through security, passport control, collect luggage, etc. If you’re connecting to a cruise or an onward flight, make it a few extra hours to be safe. As we told you in our last issue of OneStop4: Insights, you may need to renew your passport sooner than you had planned. “From 28 March 2019, drivers from the UK may need a different international driving permit (IDP) to drive abroad. Subscribe to our newsletter for regular updates and important information about Brexit, travel insurance, destinations and more! To subscribe, please email info@ithcos.com with "SUBSCRIBE INSIGHTS" in the subject line.